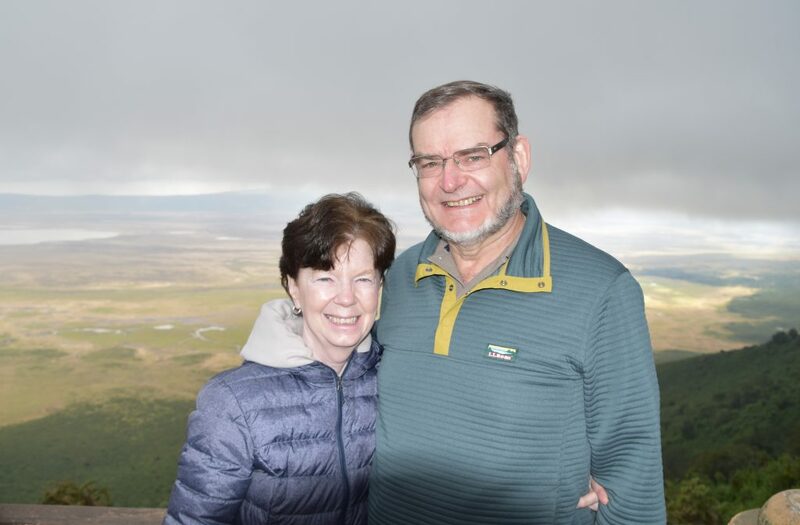 Connie and Graeme like to share their experiences and photos of their travels with friends and relatives, and all are welcome to share them with their own friends and relatives. In 2018 we traveled with Grand Circle Travel (GCT) and their subsidiary Overseas Adventure Travel (OAT). We were very impressed with all aspects of both trips. We found that most of our fellow travelers had been on many trips with GCT and/or OAT, and we also plan to do many more with them. If you’d like to experience it for yourself, see the Travel Referral Information at right to save some money.